Your car or light truck’s air filter is critical in keeping unwanted, engine damaging dirt and debris out of your engine. What you may not know, is that a dirty, plugged air filter can cause big problems with power and fuel efficiency. Your air filter should be checked at least every 12 months or 12,000 miles. 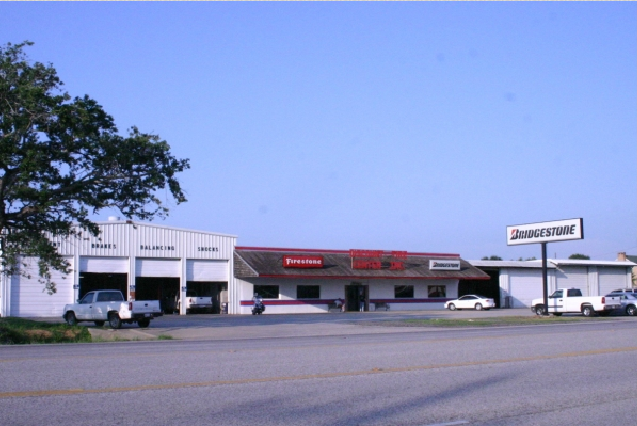 At Discount Tire Centers, we check it at every oil change and recommend it when replacement is necessary.